May 8, 2018 - No Comments! Even though Podcasts are around since 2004, my first encounter with one that made me stick was The Tim Ferris Show. 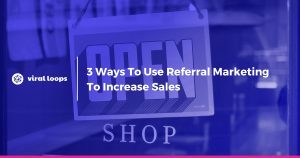 If you pay any attention to how digital businesses shape their marketing efforts, you have probably realized that podcasting has a “renaissance” as more and more businesses invest time and money into it. 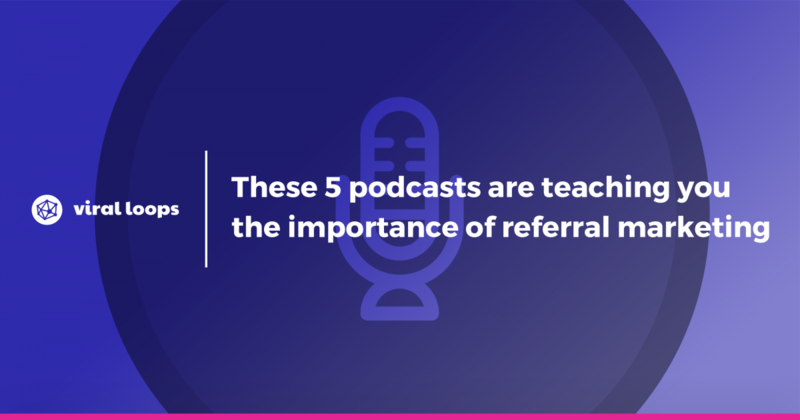 With podcasting content and talent, constantly improving it’s certain that podcasts are here to stay and possibly, you still have time to start one for your business. But, why is podcasting so important for business? And why I’m writing a post about podcasting even though Viral Loops has nothing to do about it? The reason podcasting is important. There is a fanatic audience. According to Edison Research, Podcast consumers are about 2% of all listeners. Before you say that this is a very small number, you should know that most podcast listeners spend almost 4 hours listening to content. Plus, there are about 13 million podcast listeners worldwide. Do you still think that the number is small? Almost everyone owns a smartphone. A large part of this population sticks their eyeballs on their screens from the moment they wake up, to the moment they go to sleep. That being said, it’s only natural for big platforms like Android getting into play by offering their Podcasting app pre-installed (Apple already does this for some years). That means that more and more people will get easier access to discovering new podcasts every day. Did you know that 44% of all radio listening takes place in cars? This is how has terrestrial radio remained relative despite it’s declining trend, and podcasts come as a modern counterpart to this old habit. More and more vehicle come internet-enabled, and this will help provide easy access to streams. Those two reasons alone, are enough for you to consider starting a podcast for your business. Podcasting is a great (and more humanitarian) way to let people know about your ideas, educate, entertain and provoke them to start a dialogue. Where there’s smoke, there’s also fire, right? No, I’m not starting my own podcast (not yet). 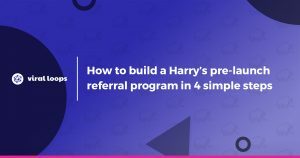 The reason behind this prolonged introduction to podcasts is simply to present to you, some that our own CEO- yes, Savvas, recently participated in. 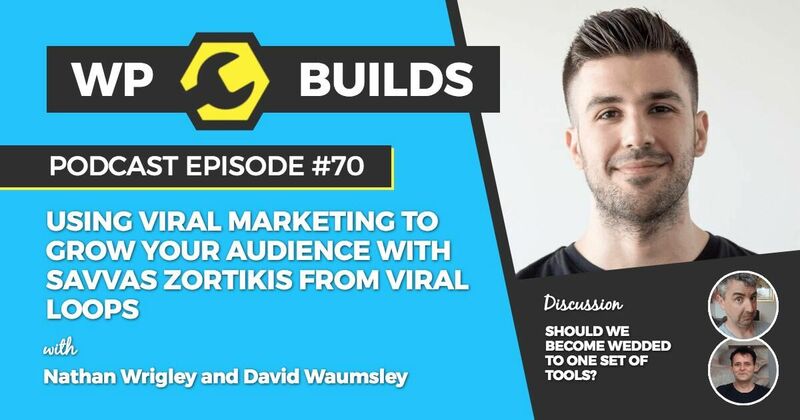 Using Viral Marketing to grow your audience with Savvas Zortikis from Viral Loops. Grow Like Dropbox: Data Inspired Viral Marketing. 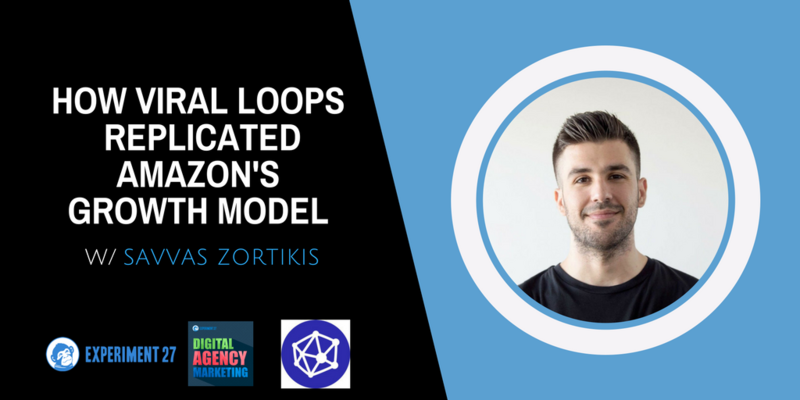 How Viral Loops Replicated Amazon’s Growth Model w/ Savvas Zortikis. 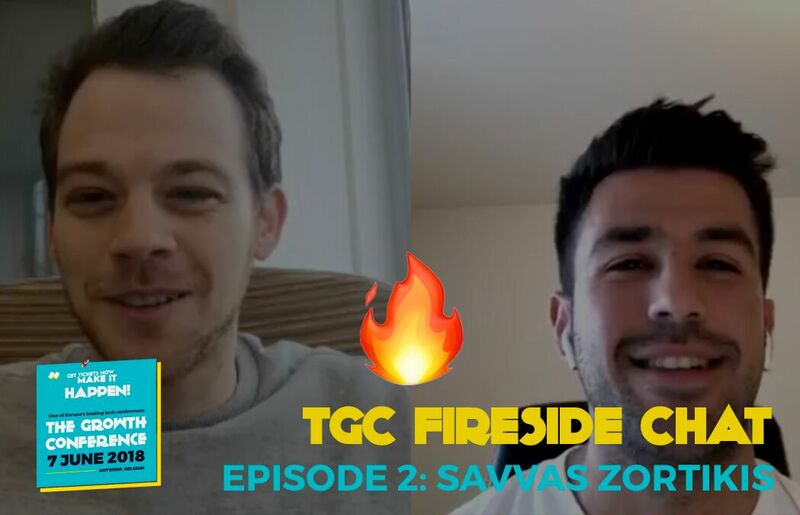 Fireside chat series: Savvas Zortikis, CEO & co-founder of Viral Loops. Savvas Zortikis: CEO of Viral Loops & Co-founder of Growthrocks II Growth Framework (Sean Ellis + Brian Balfour) II ViralLoop Growth II Part 1. Don’t be a party pooper. Go on and listen to the podcasts and let Savvas know your thoughts and questions! You can contact him either on Facebook or LinkedIn.